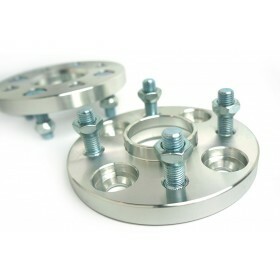 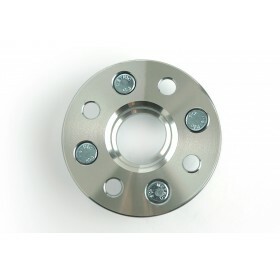 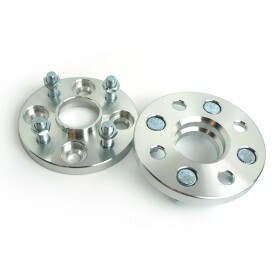 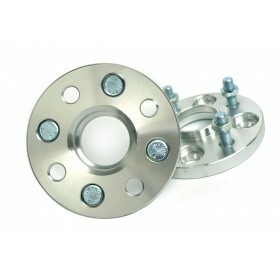 CustoMadeOnly wheel spacers/ adapters designed to space the wheels outward from the hub effectively widening the stance of the vehicle and improve the balance of the vehicle. 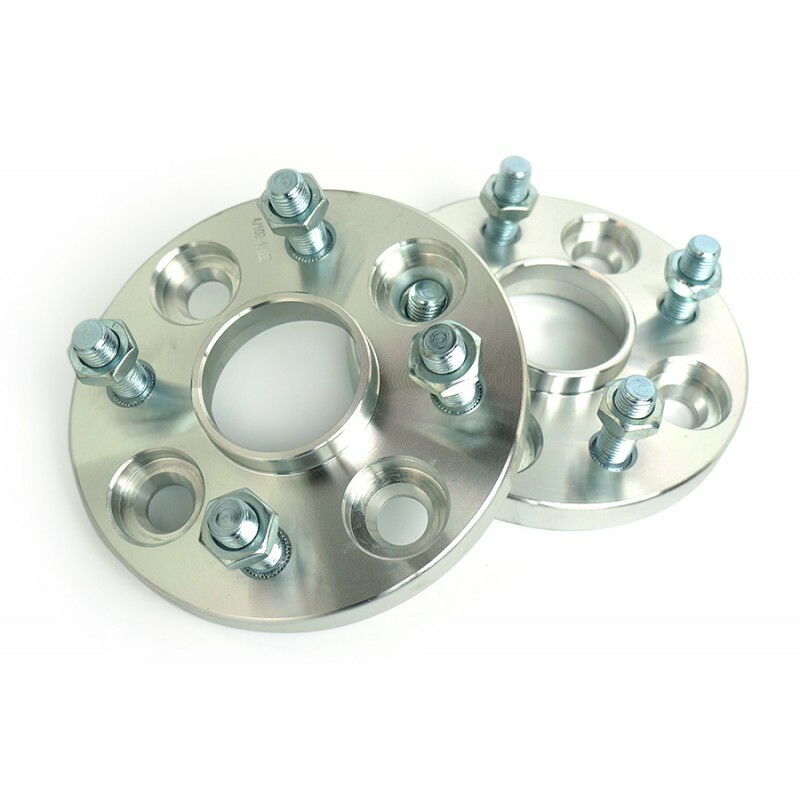 These spacers also can be used to get the clearance needed when installing the big brake kit or wheels with improper offset. This simple modification increases lateral stability, which in turn provides improved handling, greater safety and of course, the bolder styling that you've been looking for. 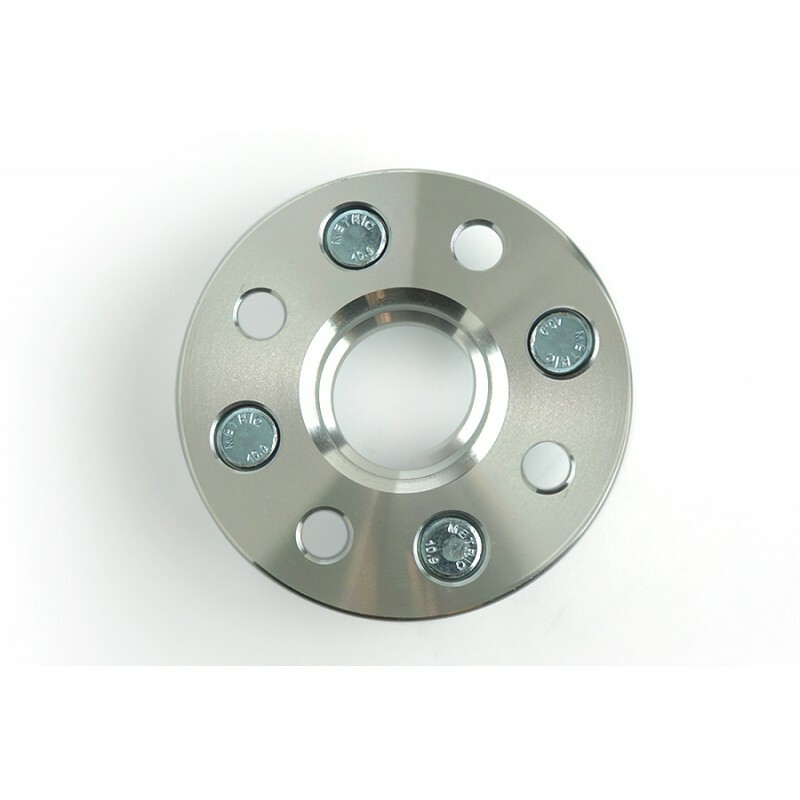 Computerize CNC machined from solid piece of high grade aluminum ensures precise fitment and exceptional strength. 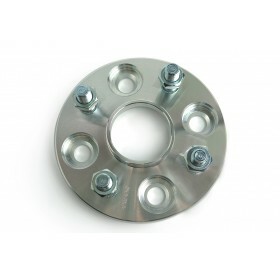 Build-in wheel studs (If Applicable) for simple and trouble-free installation. Special design tapered lug nuts are provided to make sure the spacers are properly secured and aligned.